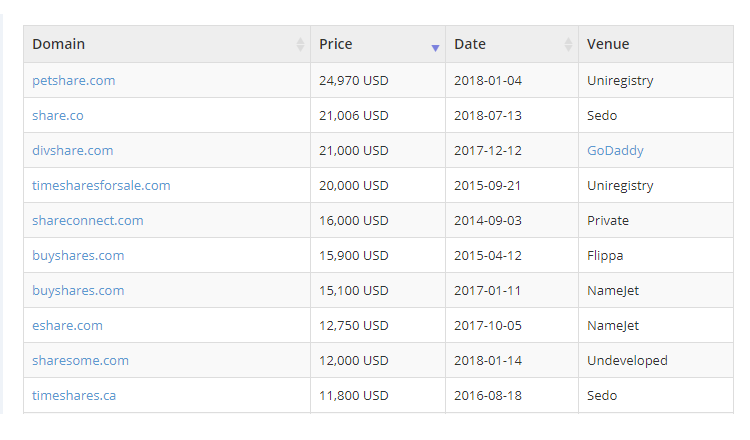 I have been buying and selling domains for over ten years. If you buy a domain name from me, or sell a domain name to me, we will get the transaction done. Over ten years of experience coding and marketing websites. I know how to blog, generate leads and sales, write quality content, PPC advertise, and SEO analyze. Over ten years of corporate financial analysis and self-employed business experience. Master of Science in Finance degree received from Bentley University. 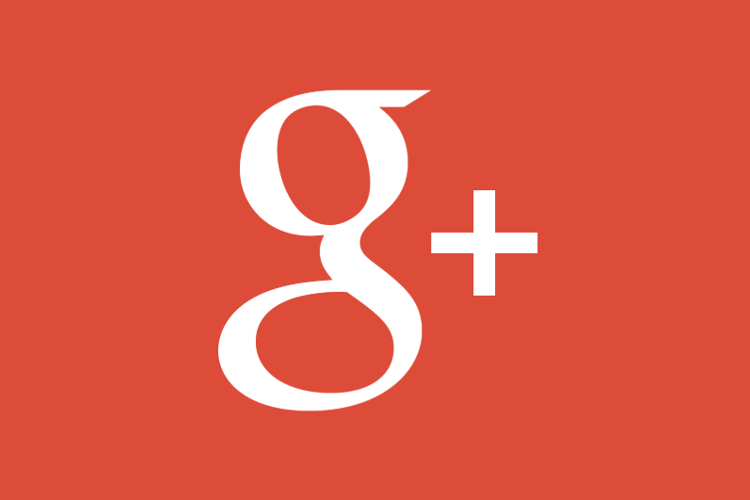 Google announced they will shut down Google+ to the general public. How to download Google+ data. 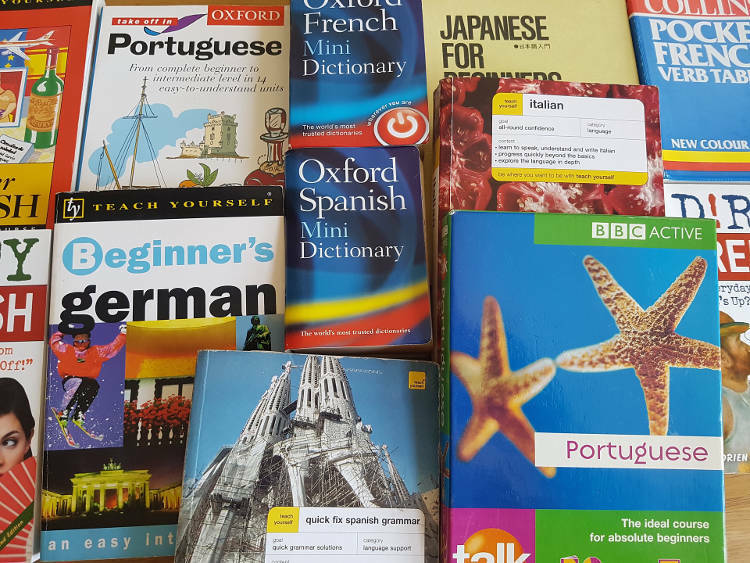 Spanish, Portuguese, Italian, French, German and English words all make great business domain names. 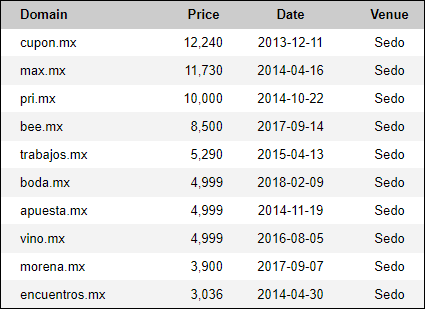 MX domain name pricing is difficult to calculate since .MX domain names lack comparable sales data. 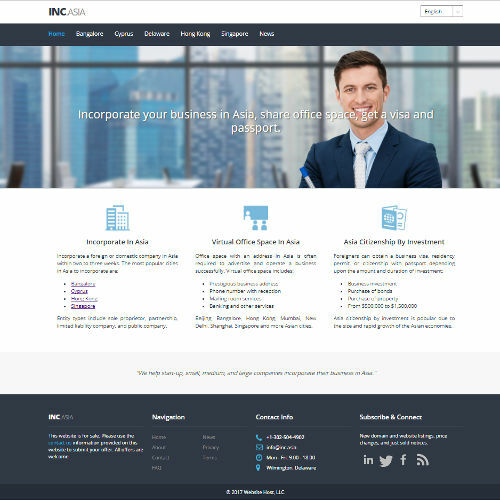 Legal advice, public accounting, incorporation specialist, or virtual office space friendly domain name. 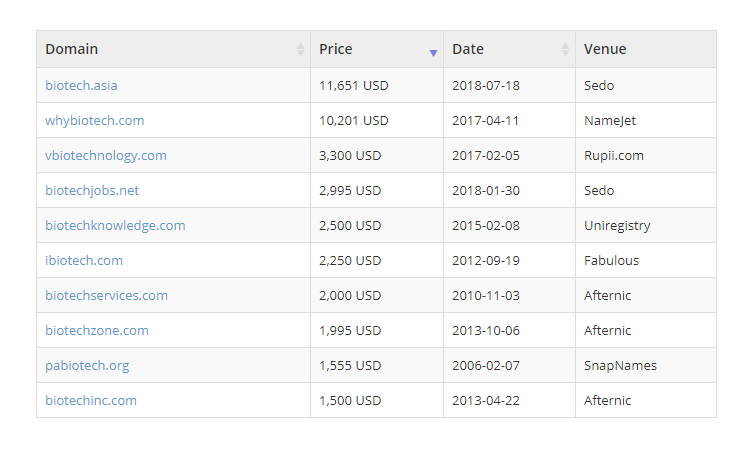 Reason.co sold for $5,300 USD and Reasons.com sold for $50,001 USD both reported on the same day. For sale is what remains of a once active internet fax service. 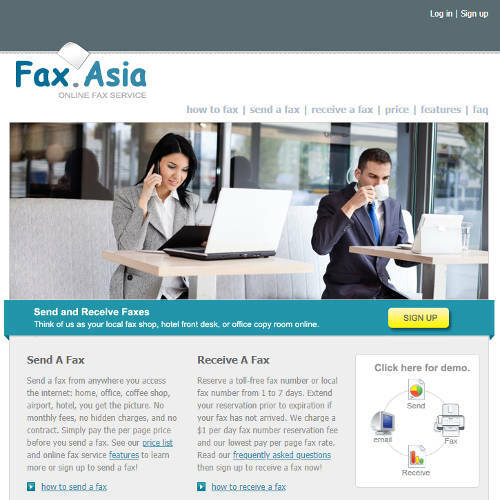 Domain name PayPerFax.com included. Quick look at two recent entries on NameBio for dot CO sales above $1,000: COGO.co and Share.co. 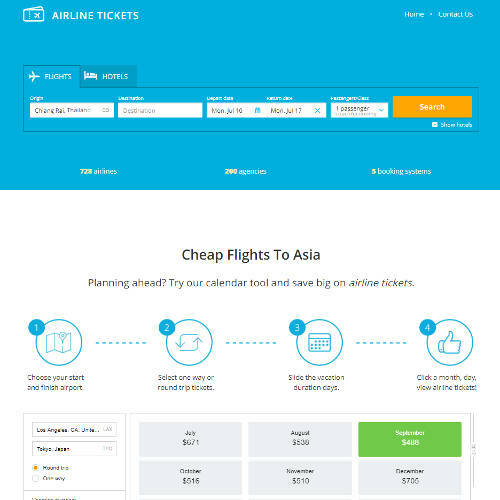 For sale is a travel agent, ticket booking, or travel blogger friendly domain name branded dot Asia. Please allow 24 hours for a response. Web development projects and time zone differences may slow my response time. 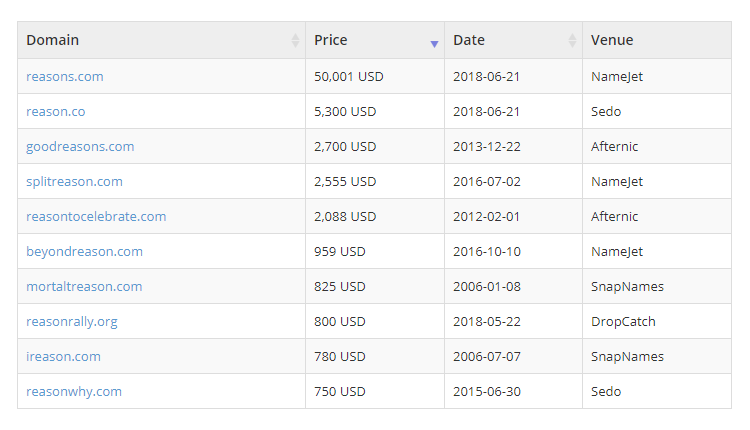 New domain name and website listings, price changes, and just sold notices. © 2019 Website Host, LLC.